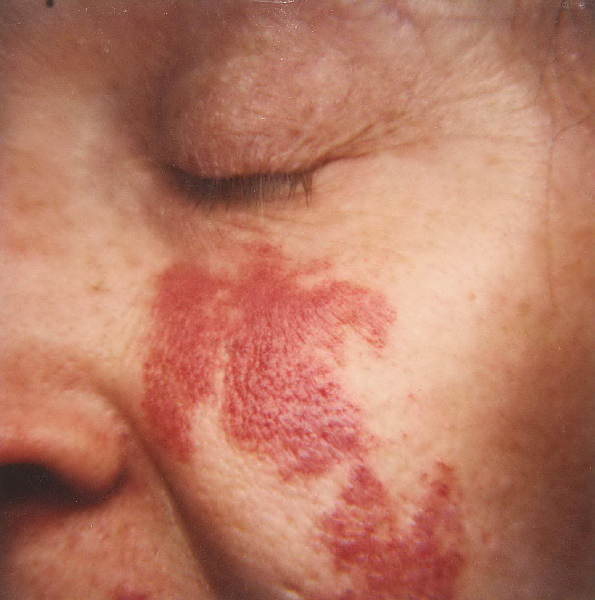 Dilated veins (telangiectasia), blood vessel tumors, birthmarks, rosacea, and scars are some of the common sources of red discoloration of the skin. 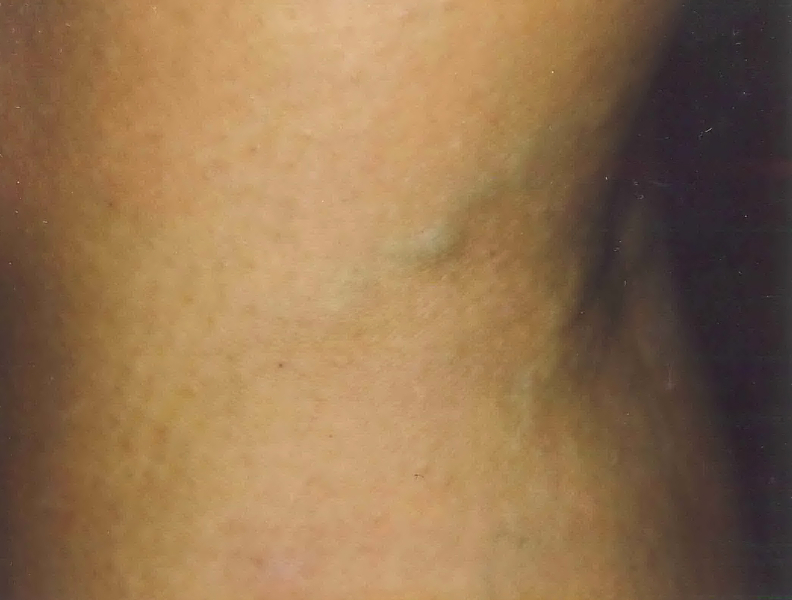 Laser vein removal involves the use of lasers that target red. These have been very effective in close to eradicating these conditions which in turn tends to have significantly improved the cosmetic appearance of the skin. Light based treatments for veins involve the targeting of hemoglobin (which is found in blood vessels). The energy from specific wavelengths of light are preferentially absorbed by hemoglobin (around 595 nm or 1064 nm). Hemoglobin absorbs this energy and transfers it to the surrounding tissues, which happen to be dilated blood vessels, disrupting their structure. 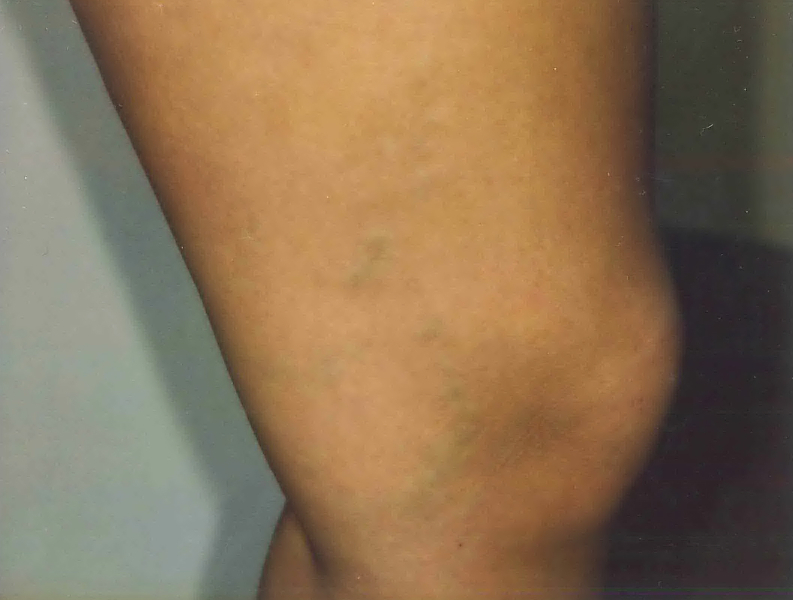 This disruption leads to improvement in the appearance of the veins. 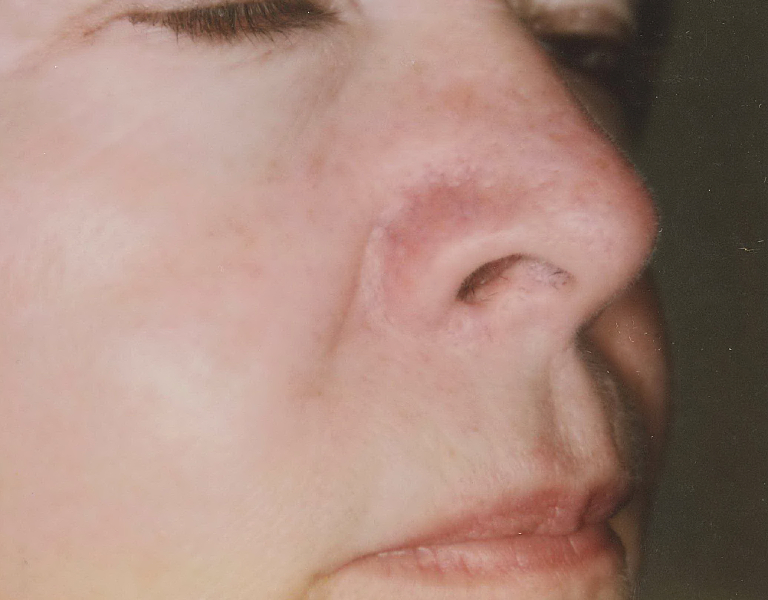 For smaller vessels, the best treatment is usually a pulsed dye laser, whereas for larger vessels, the best treatment is often a long-pulsed 1064 nm laser. Dear Dr. Nakatsui and Staff, The words “Thank You” seem so lame for the feeling I have inside me. Through your miraculous talent and understanding you turned an ugly me into a person of beauty. You and your delightful staff made me always feel comfortable throughout all my visits over the past year. – J.T. 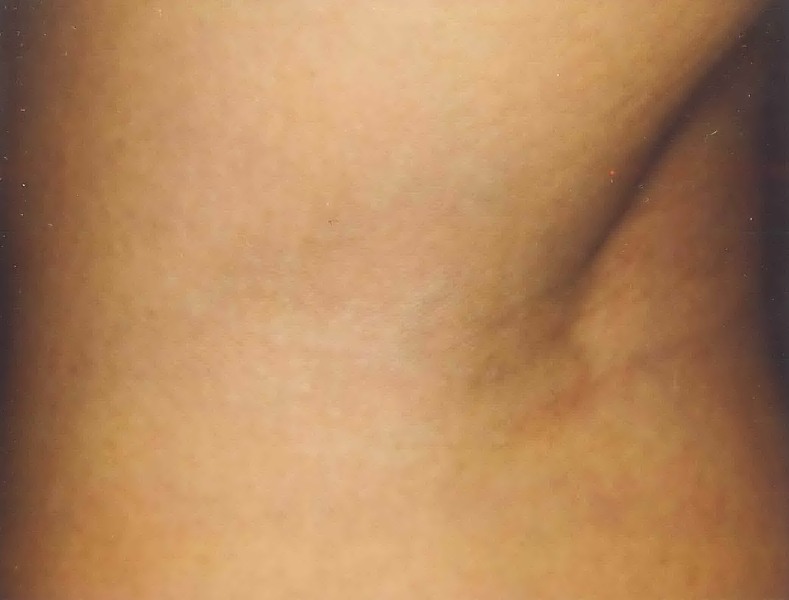 Does a treatment with a vascular removal laser hurt? The light from the lasers is emitted in pulses. 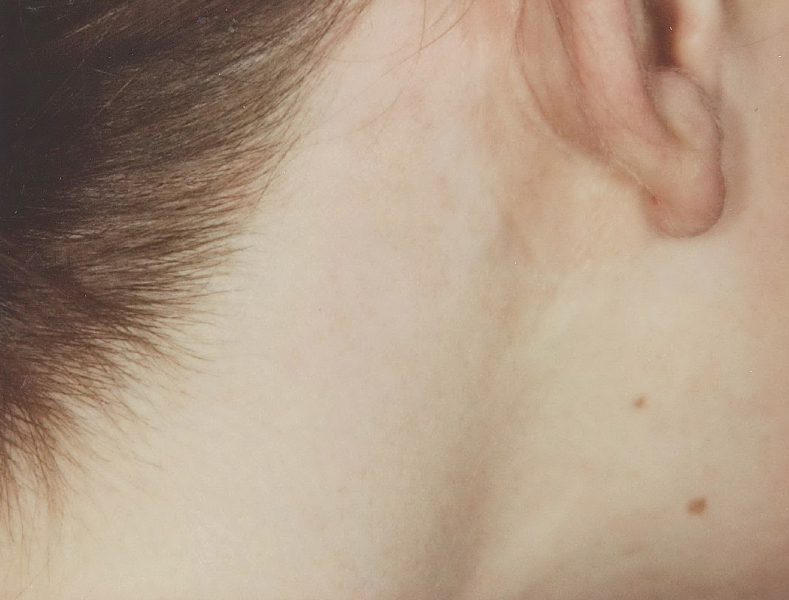 Each pulse feels like someone has snapped an elastic band against the skin. Most adults tolerate this amount of pain very well, whereas children vary in their level of tolerance. It is preferable not to use topical anesthesia because constriction of the blood vessels limits the amount of laser light that can be absorbed. When the area to be treated is extensive, intravenous sedation may be recommended. The Help-G and Excel lasers have chilled tips which are applied to the skin during the laser treatment. The cooling effect protects the superficial layers of the skin from heat damage and reduces the discomfort. 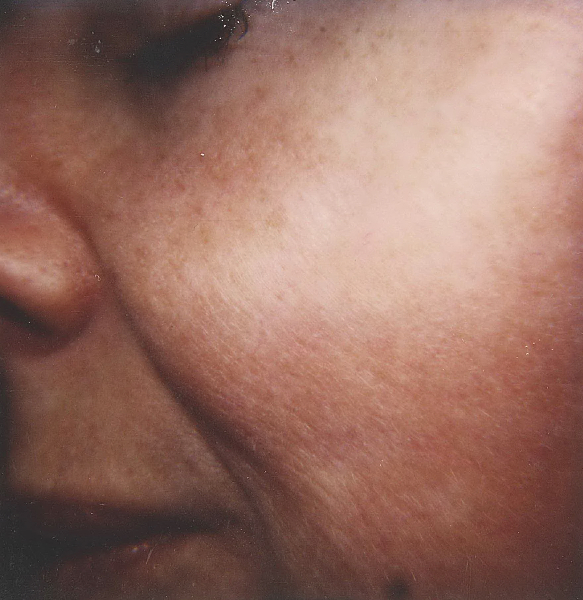 How does the skin look and feel after a treatment with a vascular removal laser? 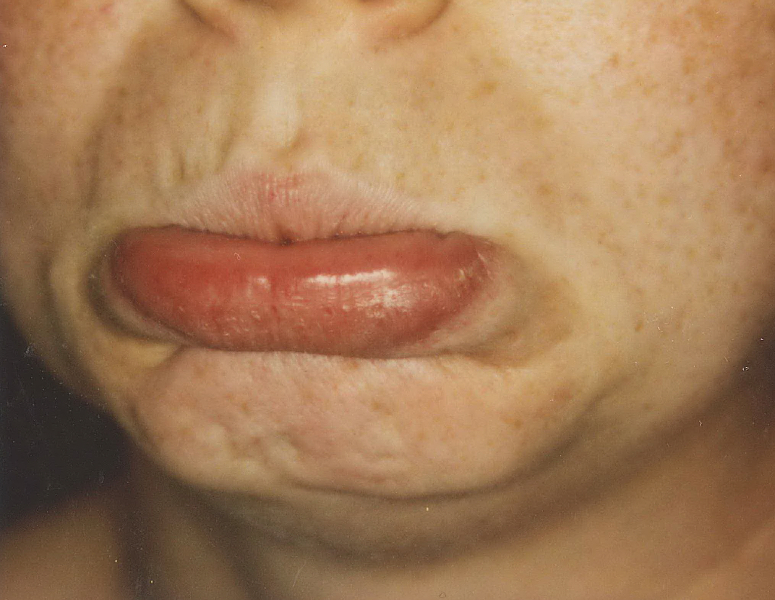 A burning sensation may be experienced for one to two hours after a treatment session. This is easily controlled by ananalgesic such as “Tylenol”. Aspirin or any other medication that contains acetylsalicylic acid or ibuprofen should be avoided because of their blood thinning properties. 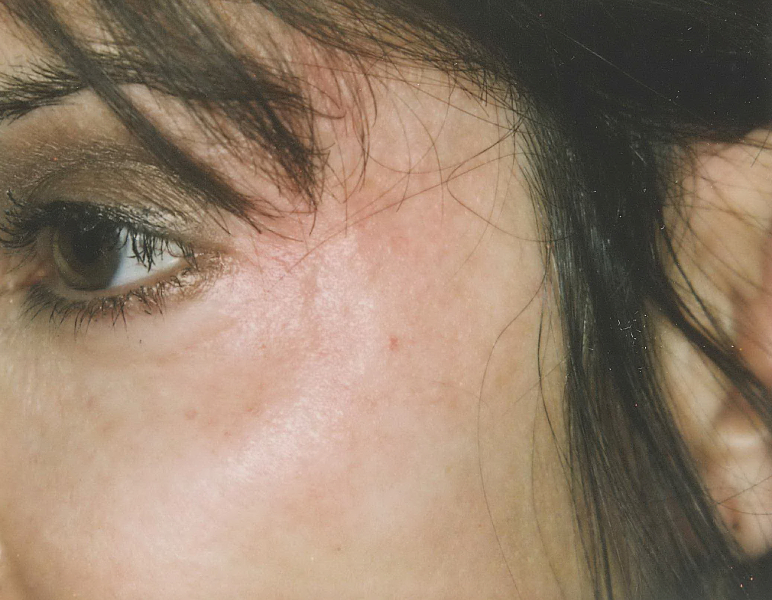 When the dye laser is used a deep purple discoloration of the skin, similar to a bruise, may be evident for 7 to 14 days after the treatment. This fades to pink or beige in color which may take up to 6 weeks to disappear entirely. In some cases the treatment site may take 3 to 6 months to return to a normal skin tone. 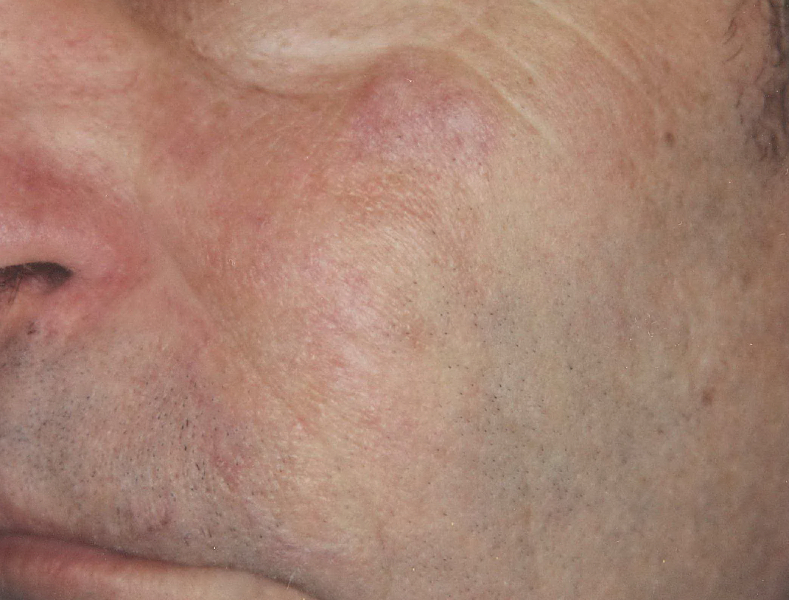 There is no bruising with certain parameters of the dye laser and with the Help-G or Excel lasers; however, the treated area will be swollen for 2 to 6 days after a treatment with these lasers. 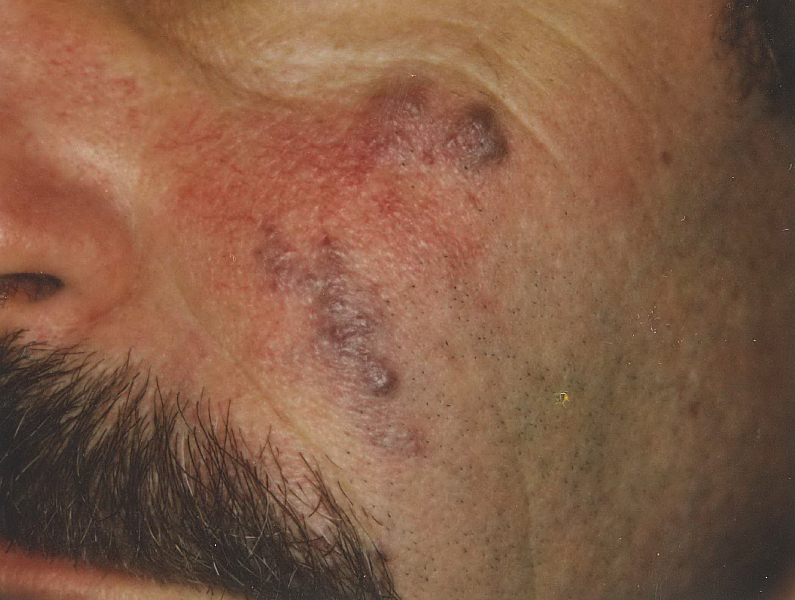 In the majority of cases the top layer of skin is left intact; however, occasionally superficial crusting may occur. In this case, the treated area is covered with an antibiotic ointment and a non-stick dressing. 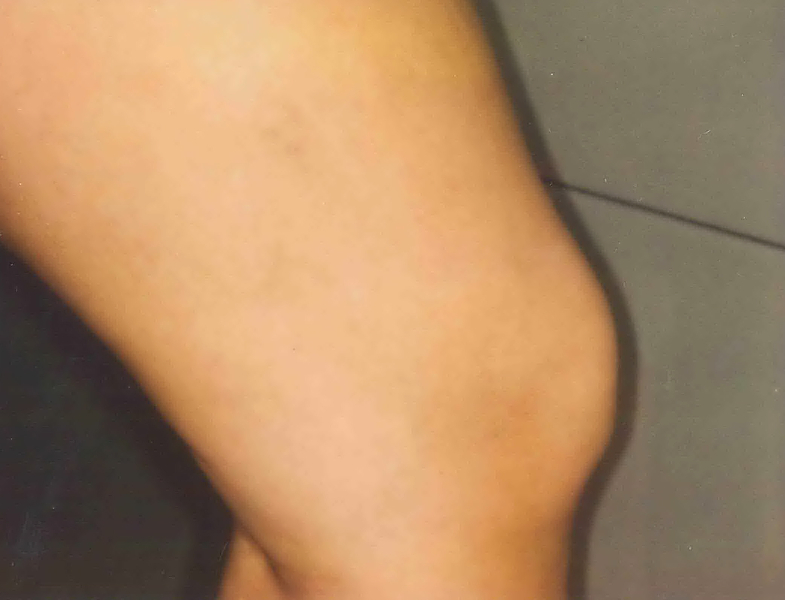 The dressing is changed daily until the area heals. 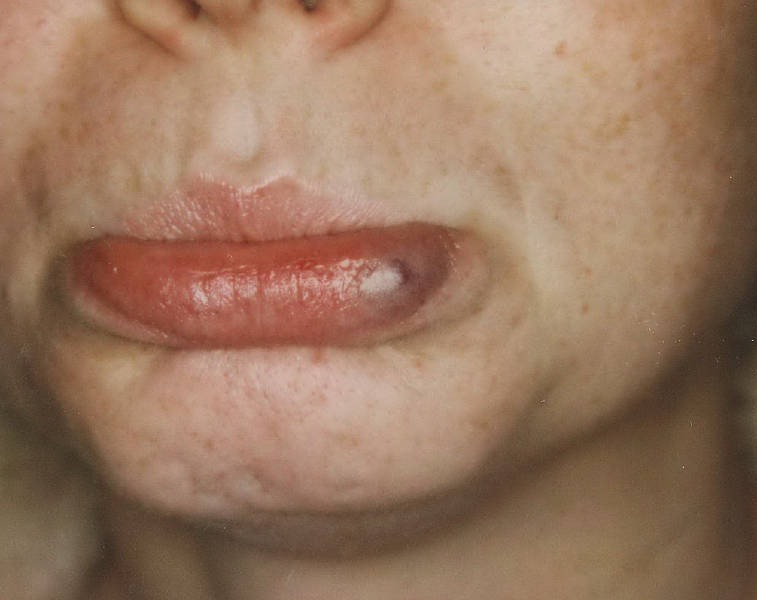 The number of treatment sessions depends on the size, location and depth of the lesion. 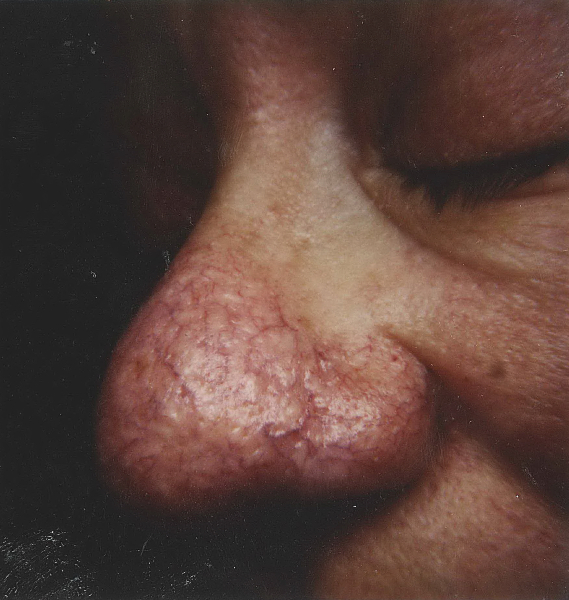 For example, if a port wine hemangioma covers half the face, and is very thick, many sessions require to cover the extensive surface and to gradually remove the layers of the vessels. 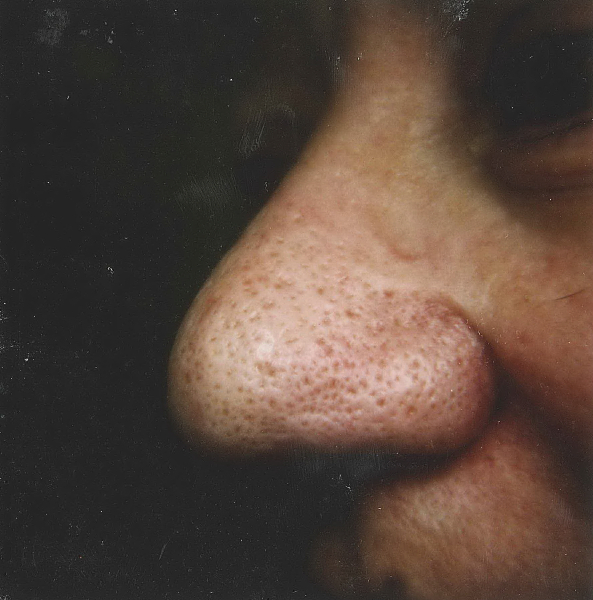 A small number of vessels around the nose may only require one session. These factors also determine how much the surgery will cost. 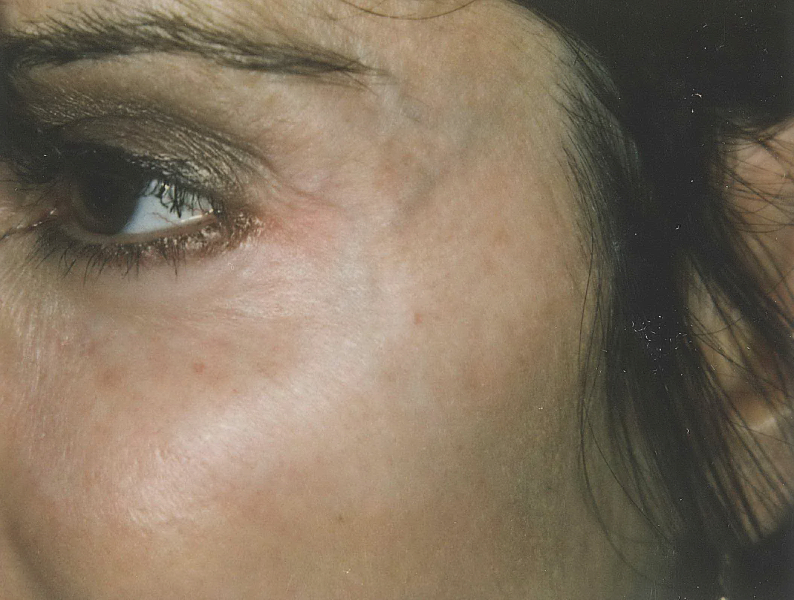 Are the vascular removal lasers safe? Yes, the Pulse Dye, Help-G and Excel lasers are safe. 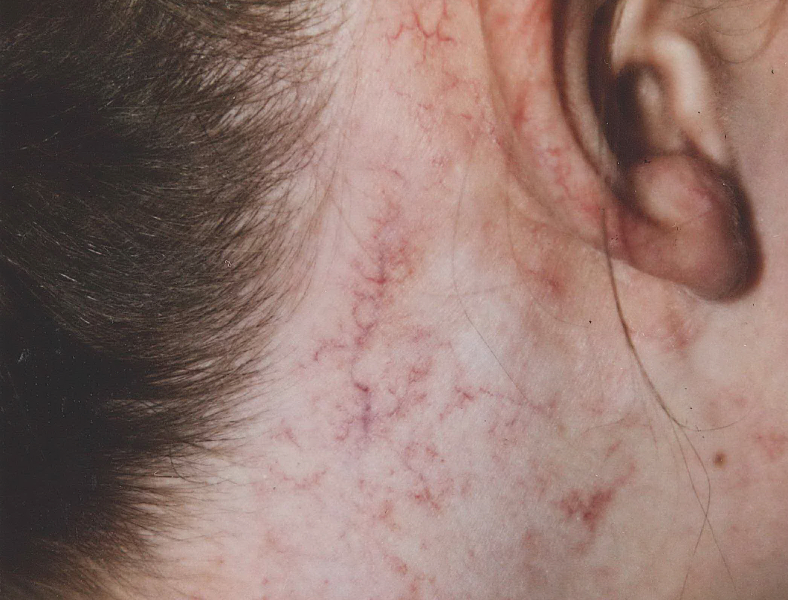 Because the energy from the laser beam is absorbed by the abnormal vasculature and does not affect the surrounding tissue the risk of scarring is very low. Safety goggles must be worn by the patient and the laser surgeon during the procedure to protect the eyes from the bright light. What are the possible complications associated with the vascular removal laser therapy? 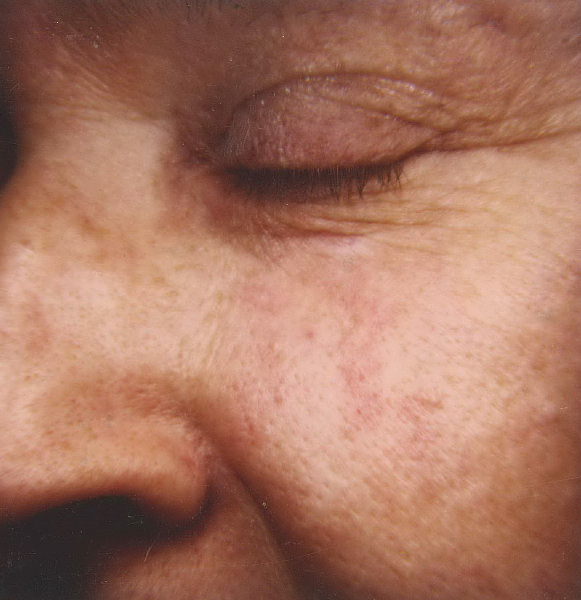 Post operative complications from treatment with a vascular removal laser are very rare. However, with any surgery there are inherent risks. 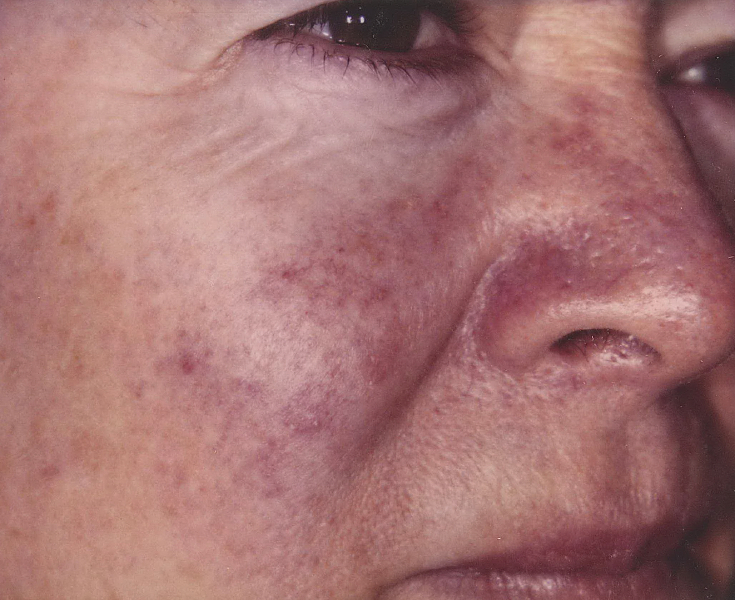 The potential adverse side effects from laser therapy for vascular lesions include: scarring, crusting, thinning of the skin, hyper-pigmentation (a brown discoloration), hypopigmentation (loss of color in the area), or a slight depression at the treatment site. 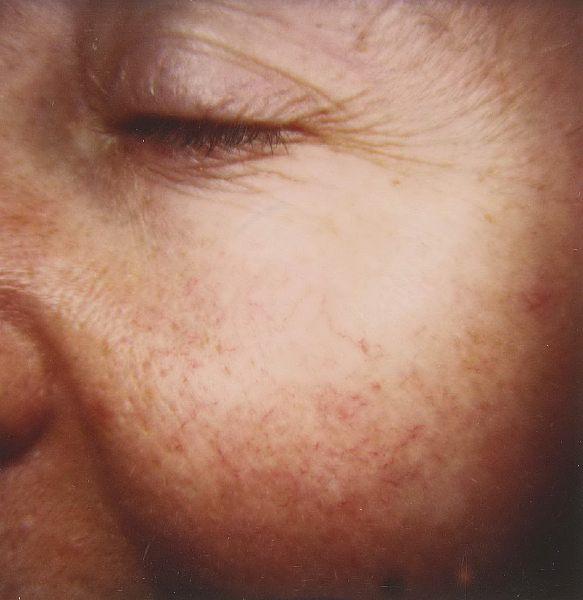 Can anyone with a vascular lesion have laser therapy? There are some people who would not be candidates for this therapy. People who are sensitive to light due to hereditary disease or medication are not candidates for this treatment. Also, patients who have seizures triggered by light should not receive therapy. 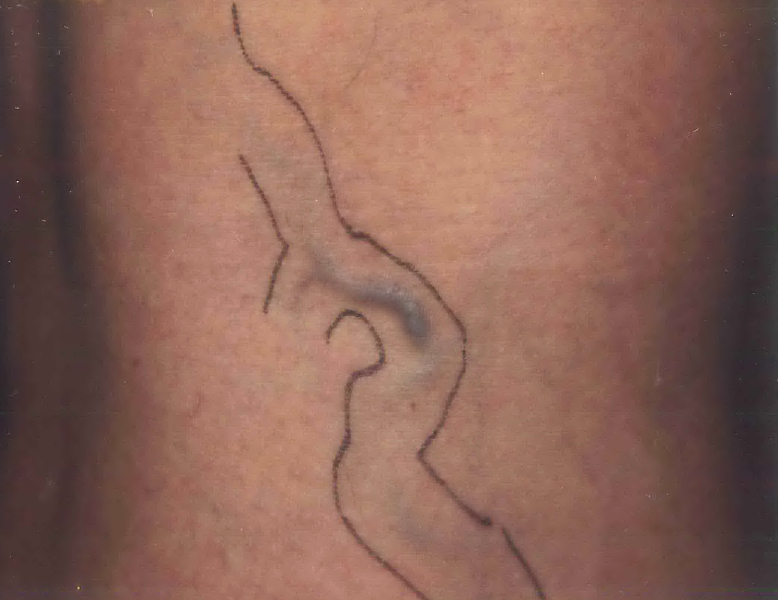 Very dark skinned individuals tend to develop hypo-pigmentation when treated with the Pulse Dye laser. What does a treatment with a vascular removal laser cost? The cost varies with the type of lesion, the size of the area to be treated and the size and depth of the targeted vessels. Therefore a consultation is required for an accurate estimate of the cost.